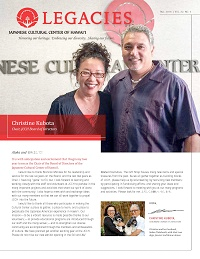 To be a vibrant resource, strengthening our diverse community by educating present and future generations in the evolving Japanese American experience in Hawai‘i. We do this through relevant programming, meaningful community service and innovative partnerships that enhance the understanding and celebration of our heritage, culture and love of the land. To guide us in this work we draw from the values found in our Japanese American traditions and the spirit of Aloha. We strive to share the history, heritage and culture of Hawai‘i’s Japanese Americans, from the first immigrants to the present, through the education of all generations and the preservation of cultural traditions, meaningful experiences, and a large collection of resource materials. 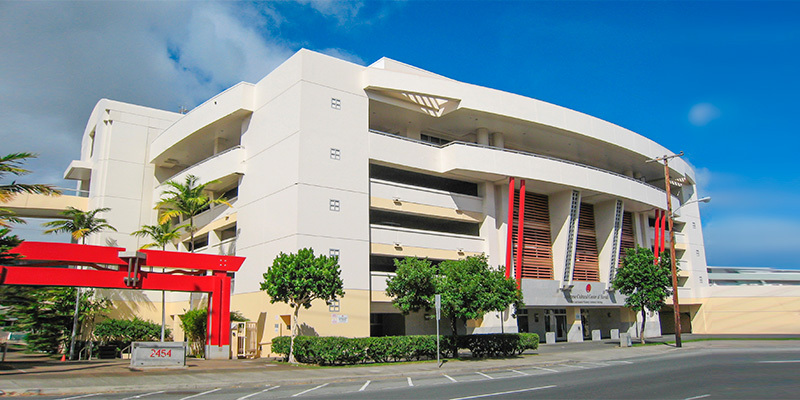 Become a part of the Japanese Cultural Center of Hawai‘i family and help to preserve the legacy of the Japanese American experience in Hawai‘i. Membership directly benefits all JCCH events, programs and services. Support the Cultural Center while enjoying great benefits at center events as well as a number of local businesses! Join the JCCH and help to preserve the legacy of the Japanese American experience in Hawai‘i. Our valued donors help us continue sharing Hawai‘i's Japanese American history, heritage and culture. Be part of the team and help the JCCH serve the community and continue our mission. Sign up for our email list and keep up to date with JCCH.